© NICE 2011. 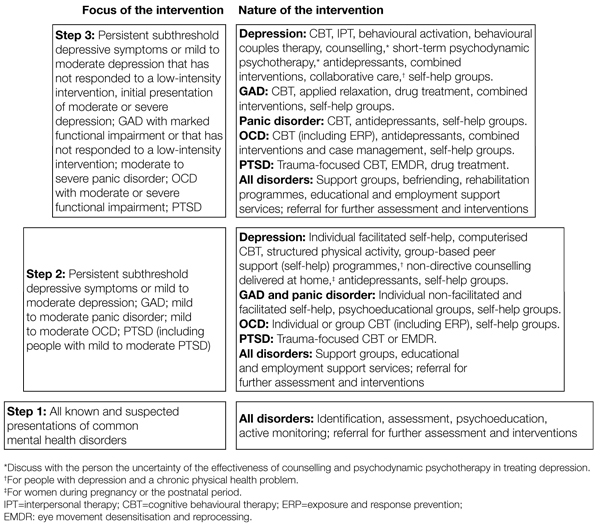 Common mental health disorders: identification and pathways to care. Quick reference guide. Available from: www.nice.org.uk/guidance/CG123. All rights reserved. Subject to Notice of rights.